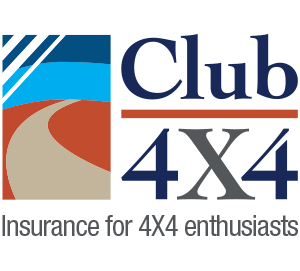 The Campfire Club 4X4 Safety Shop is Coming! Everyone loves a discount, or the opportunity to save. And that’s exactly what our Safety Shop loyalty program will offer our when it launches at the end of next week, just in time for Christmas! What is it? Well, it won’t be that “loyalty card” that you lose in the bottom of your glovebox that gives you discounts on stuff you won’t use – that’s for sure! Imagine having access to the products you need to get back from that trip safely, at a price that will make your mates green with envy! Our commitment to you is that we only provide quality products that we trust and have tried ourselves and reviewed along the way! If you’re a policyholder, you get this awesome gear at an awesome rate as a thank you and a competitive price for everyone else! To celebrate the launch of the best insurance loyalty program in town, for the first 24hrs we will have special pricing. To access this, make sure you register for updates relating to the launch of Safety Shop by filling out the form below.